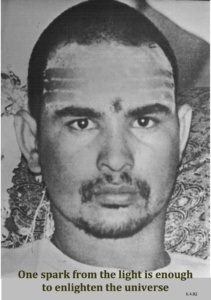 This journal is dedicated to Shri Shri Bhagwan 1008 Herakhan Wale Baba, better known under the name of Haidakhan Babaji who was considered as a Mahavatar and an incarnation of the God Shiva and who appeared as a youth in a cave of the remote village of Haidakhan in the Himalaya. 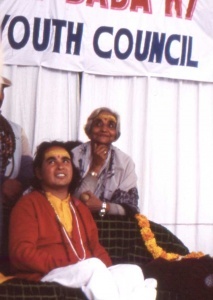 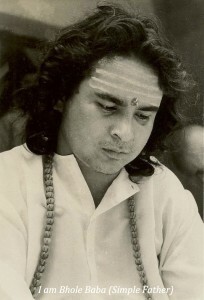 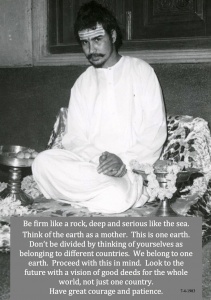 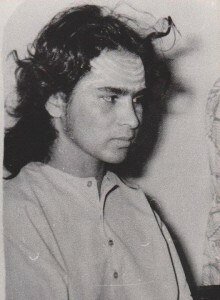 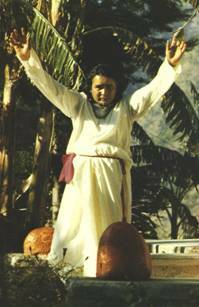 In 1970, Babaji began publicly exemplifying the message he had brought to the world. 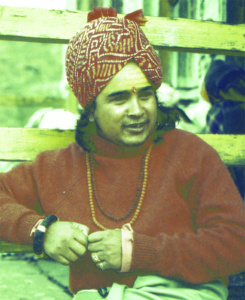 As a result, people were drawn to him from all walks of life and all parts of India and others countries.